Most credit cards have a tiered rewards system and offer anywhere between 2X to 5X the points or cash back on a range of everyday purchases – from gas and groceries to restaurants and bills. One spending category that doesn’t get much love in comparison however is public transit. In the sheer majority of cases, you’ll only earn the standard 1% return (or less) for public transit, taxis and ride-sharing purchases you make through your card. 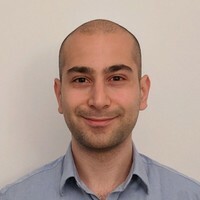 So, it’s with that in mind that we curated a list of the best credit cards in Canada that offer rewards multipliers on commuting and ground transportation expenses. 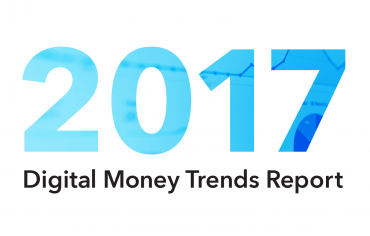 The American Express Cobalt Card was designed specifically with millennials and those who subscribe to the downtown lifestyle in mind. 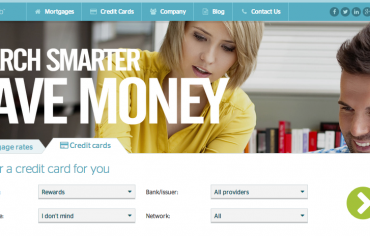 It should therefore come with little surprise that the card offers bonus rewards on a variety of commuting purchases. With this card, you’ll get 2 points for every $1 spent on Presto, TTC monthly passes and fares, taxis, ride sharing services (such as Uber), trains as well as gas. 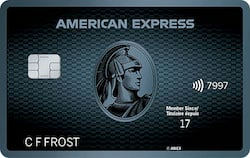 Since American Express Membership points are valued at $0.01 each, that equates to a 2% return. As one of the best travel credit cards in Canada, the American Express Cobalt also offers 2 points per dollar spent on flight tickets from any airline, 5 points per dollar on all food purchases and 1 point on everything else. While the card does have a $10 monthly fee, new cardholders can earn $25 worth of bonus points for each month at least $500 is charged on the card in the first year. Note: Some Cobalt cardholders have reported they get 5 points per dollar on Uber rides. This is likely due to the fact that, in some instances, Uber and Uber Eats share the same merchant code and are both recognized as food purchases by American Express. 2% cash back is one of the highest returns on transit expenses for a no fee credit card in Canada. Not to mention, the card has no cap or maximum annual spend, so your cash back rate won’t ever decrease. 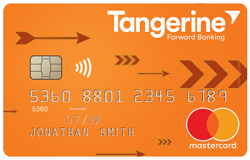 Some of the other 2% cash back categories you can choose from on a Tangerine-Money Back Card include restaurants, groceries, recurring bill payments and more. While a drawback of this card is that it offers only 0.5% cash back on non-category purchases, the fact it has no annual fee means it can make a great companion card. 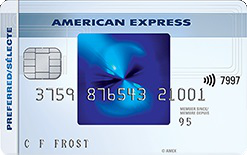 The American Express SimplyCash Preferred offers a flat 2% cash back rate on all your purchases. By default, that includes all daily commuting expenses including public transit, taxis and ride-sharing services as well as gas (in case you also own a car). Plus, thanks to the card’s welcome bonus, you’ll earn 5% cash back on all your purchases for the first 6 months (up to a maximum of $300). 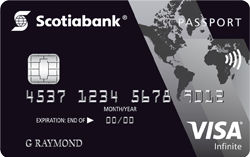 In addition to being one of a select number of credit cards in Canada with no foreign transaction fees, the Scotiabank Passport Visa Infinite is among the few cards to offer bonus rewards on daily transit purchases. 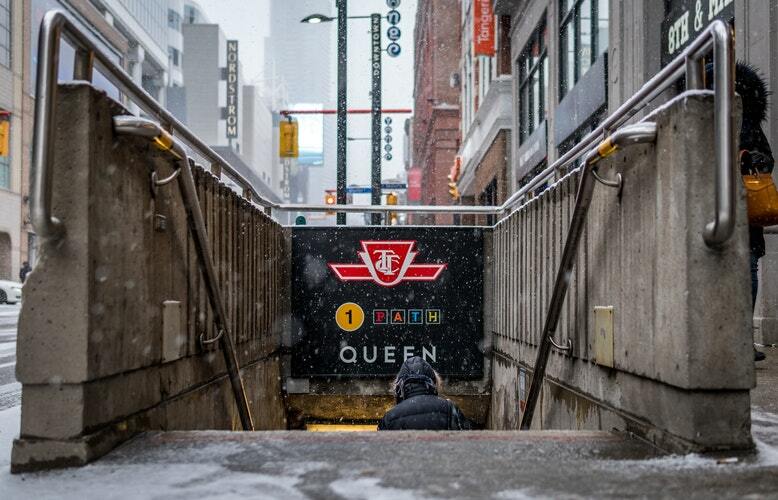 You’ll get 2 Scotia Rewards points (equivalent of a 2% return) for every dollar you spend on TTC monthly passes and fares, taxis, ride-sharing services and railways. This card offers 2 points per dollar on groceries, restaurants and entertainment purchases, and 1 point on all other purchases. Cardholders can also take advantage of free airport lounge access and a large sign up bonus of 30,000 points ($300 value). Plus, with no foreign transaction fees, you can save an estimated 2.5% on every purchase you make in a foreign currency while you’re abroad. The major drawbacks of this credit card are its $139 annual fee and that it doesn’t offer bonus points on flight tickets.